Showing results by narrator "Ben Dooley"
The second book in the Everyday Zoo series, written by New York Times best-selling author Joyce Meyer, uses the beloved cast of animal characters to help readers discover the importance of finding peace in our lives by making decisions that please God. 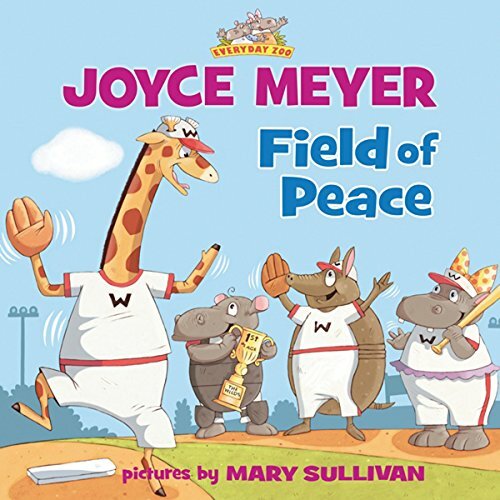 This book introduces Boyd the giraffe who is focused on his baseball team winning the championship. When faced with a teammate who isn’t performing well, Boyd must decide if he wants to win at all costs or do the right thing. 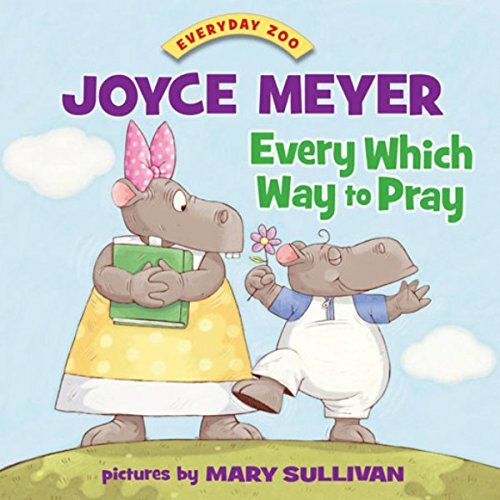 Every Which Way to Pray, the first children’s book written by New York Times best-selling author Joyce Meyer, is based on her book The Power of Simple Prayer and introduces a whimsical cast of Everyday Zoo characters, a group of quirky animals who interact and explore life lessons, together in their fun-filled community. Listeners will discover that prayer is simply talking to God like a friend and should be the easiest thing we do each day. 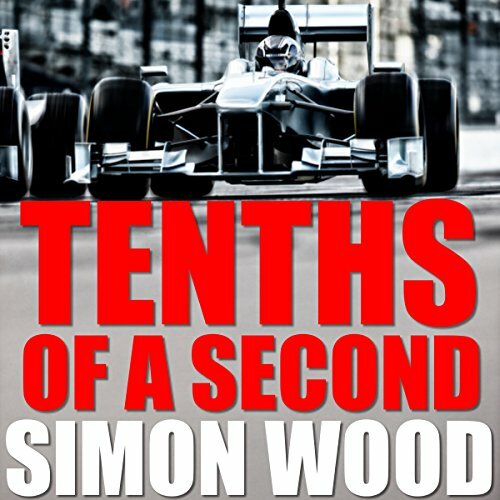 In this sci-fi-fantasy, short story, Martin Warwick is a down on his luck racecar driver. His only accolade is to make the other drivers look good with his mediocre performances. It's not that Martin is a bad driver. He's just not had the breaks. He needs a better sponsor which would get him a better car and a little luck to put him ahead of the pack. The break comes in the form of the mysterious Mallory. He doesn't have money or connections. He has a device to make Martin and any car he drives better.